January 25, 2017, Toronto – Boffin, the Asian language service provider, today announced the launch of its VideoLocalize.com platform, winner of the coveted TAUS Innovation Excellence Award. The platform, deemed “brilliant” and “a disruptor and game changer,” is an all-in-one video localization solution addressing the market’s growing need for multi-lingual voice talent and low-cost video localization in a world increasingly dominated by video. The platform, part synchronization tool, part voice-talent pool, and part project management environment, gives translators, project managers, voice talent, and clients the tools they need to complete video localization projects, and a way to work together online, simplifying communication and project management. As a tool, VideoLocalize provides two methods for synchronizing audio and video. The first, Magic Sync, stretches a video to match a voiceover. The second, Karaoke Recording, presents voice-over talent with a line or two at a time so that each spoken sentence matches in every language the first time. To learn more about the platform, and for a free, online demo, visit www.VideoLocalize.com. Video localization is complicated. There are translators and voice-over talent to source and manage. Translation processes and graphic engineering to oversee. And, costly post-production audio/video editing to drive up the budget. Until now. Until VideoLocalize.com. 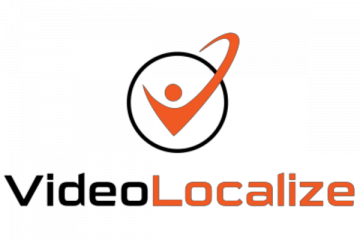 Videolocalize, the brainchild of Boffin Language, an Asian-language service provider, is part synchronization tool, part voiceover talent pool, and part project management environment, giving translators, project managers, voice talent, and clients the tools and online workspace they need to complete video localization projects—faster and at a far lower cost than before. 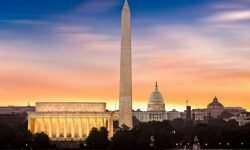 Try it yourself for free at www.VideoLocalize.com. 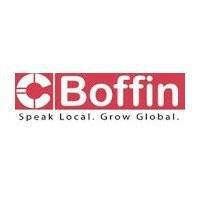 Boffin Language Group Inc. is a reliable provider of high-quality translation and localization services, primarily for Chinese Simplified, Chinese Traditional, Korean and Japanese.